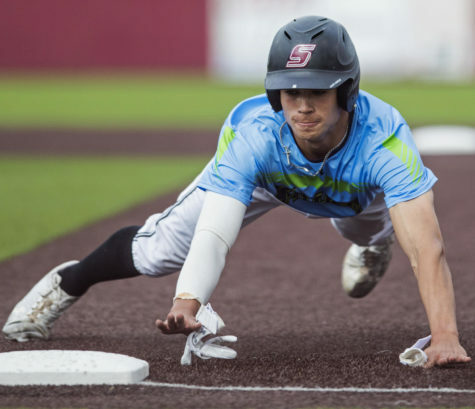 PEORIA, Ill. – Southern Illinois was swept in a three game series against the Bradley Braves in Peoria this weekend. 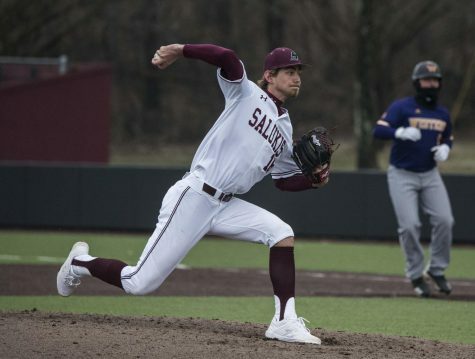 Coming into the series, the Braves won seven straight games and Southern came in with a win against Eastern Illinois on Tuesday. 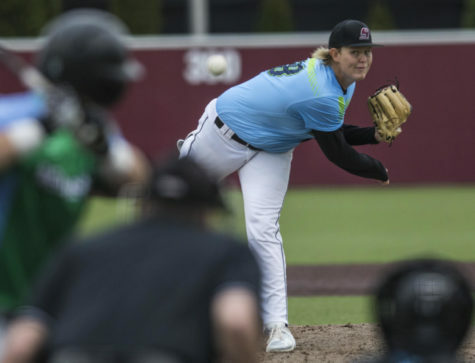 Southern lost game one, 8-0, as Braves senior pitcher Mitch Janssen limited the Salukis to only three hits. Two of the three hits he allowed were doubles , as junior infielder Ian Walters and junior outfielder Addison Fugitt both recorded those, senior infielder Nikola Vasic accounted for the third hit in the ninth inning with a single. The Braves (22-10, 3-3 MVC) scored a run in the first inning and the game was busted open by a four run third inning, with a two out error leading to one score and a three run home run to push the Bradley lead out to 5-0 after three innings. Bradley tacked on four more runs in the fourth inning, to push the score out to 8-0. After getting down big early freshman pitcher Matthew Steidl came on in relief, going on to pitch four scoreless innings in relief of junior pitcher Dylan Givens. Games two and three were a doubleheader which was a change in schedule due to the weather forecast. 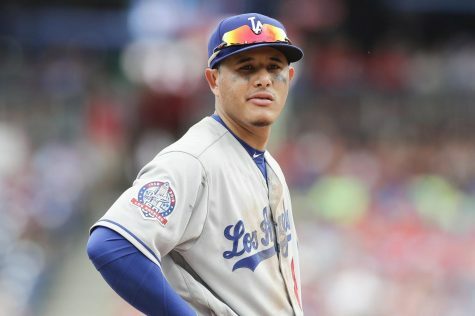 The Braves took game one of the doubleheader 14-4, scoring first in game one with three runs in the first inning. Southern (17-15, 1-5 MVC) bounced back in the second inning with four runs of their own, when sophomore infielder JT Weber, junior infielder Philip Archer and sophomore infielder Grey Epps loaded the bases Fugitt brought two runs home with a single, which was promptly followed with a two run double by Will LaRue to give SIU a 4-3 lead. Bradley recaptured the lead in the third inning with a two run homer, they added on two more unearned runs in the fifth to push their lead out to 7-4. 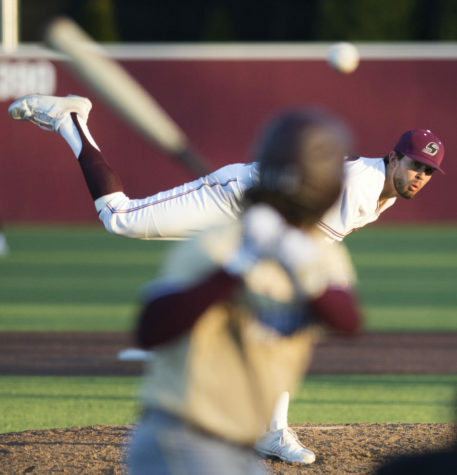 The Braves scored five more in the sixth inning and two more runs in the seventh inning which forced the run rule to take place as Bradley took game one of the doubleheader 14-7 and sophomore pitcher Blake Begner took the loss. 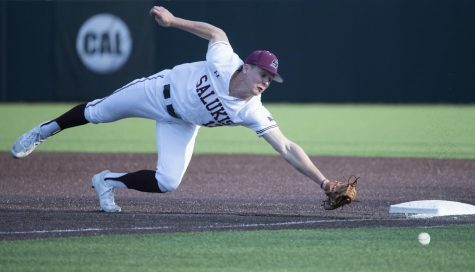 Heading into the third game, SIU looked to salvage one game out of the three game series and avoid the sweep. A 7-0 lead by the Braves after four innings proved to be too much for the Saluki offense to try and recover. Although the Dawgs did not go down with zeroes on the board in game three, Epps led off the fifth inning with a triple and later scored on a groundout accounting for Southern’s only run. Once again much like game one the relievers in junior pitcher Justin Yeager, senior pitcher Matt DeSomer and sophomore Trey McDaniel just over four innings of shutout ball to keep the Salukis within striking distance. 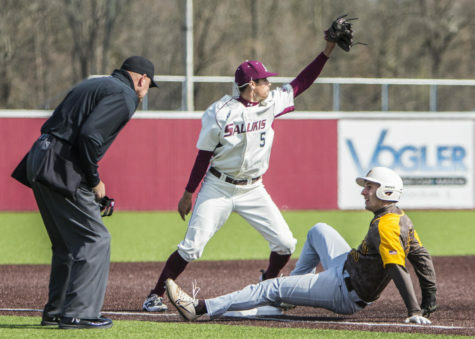 SIU had runners on the bases in the last few innings but were unable to push them across. 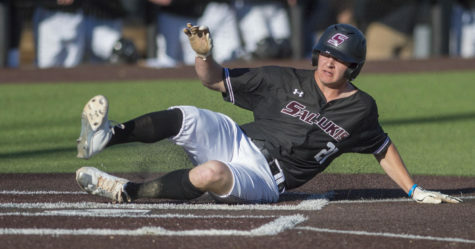 SIU will be back in action at Austin Peay on Tuesday with first pitch set for 4:00 p.m.
Adam Warfel, Sports Editor, can be reached at [email protected] or on Twitter at @warfel_adam. 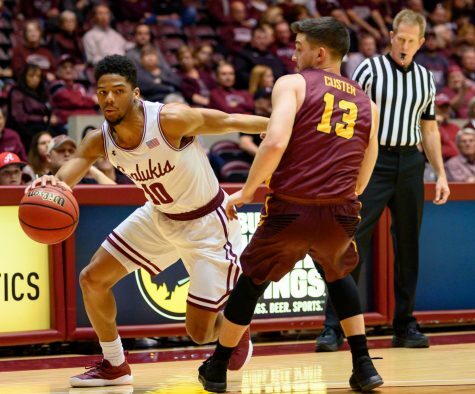 To stay up to date with all your southern Illinois sports news, follow the Daily Egyptian on Facebook and Twitter.